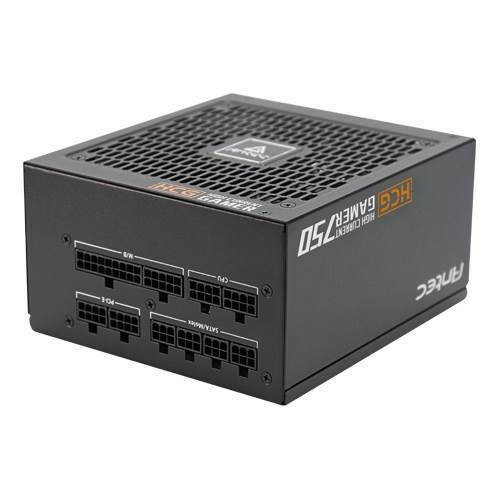 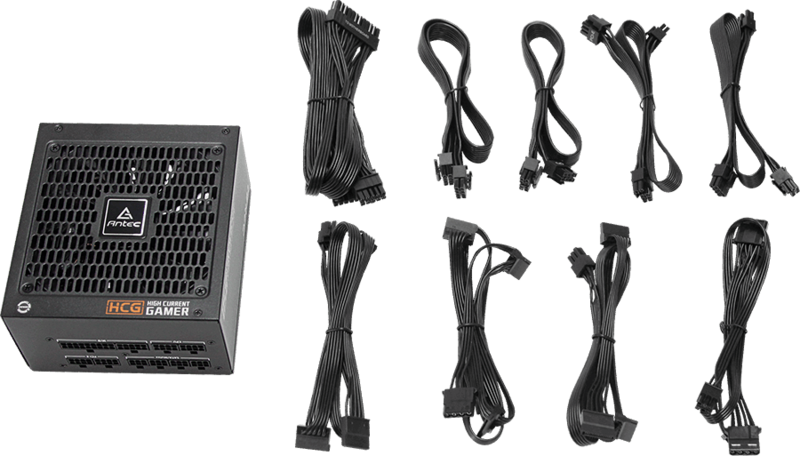 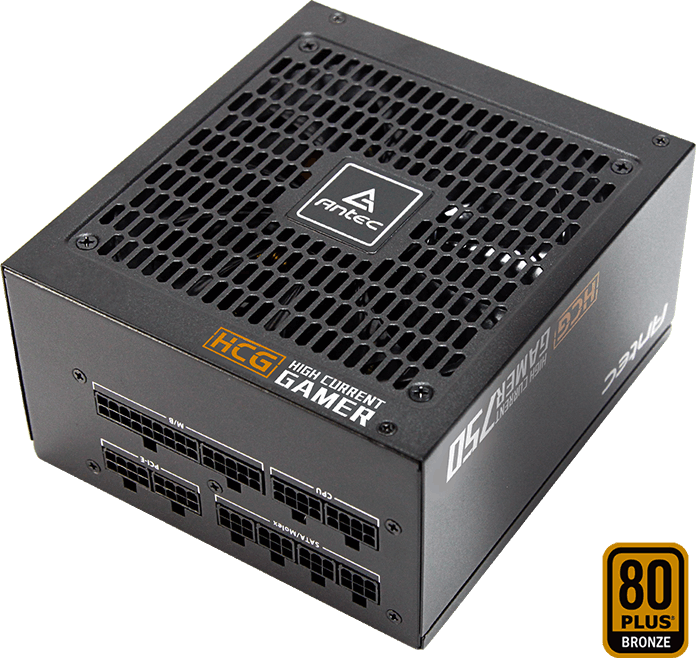 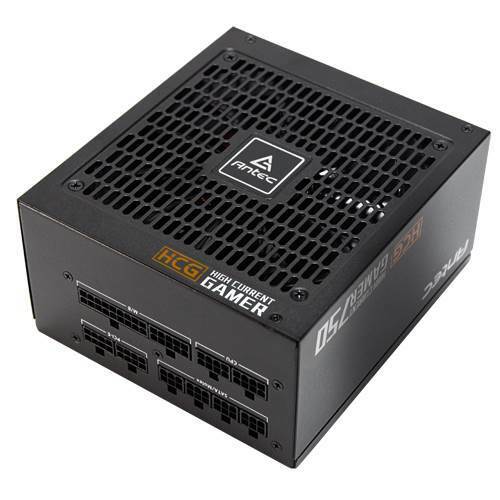 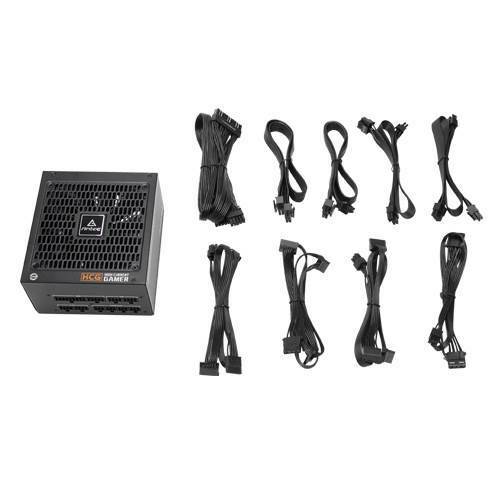 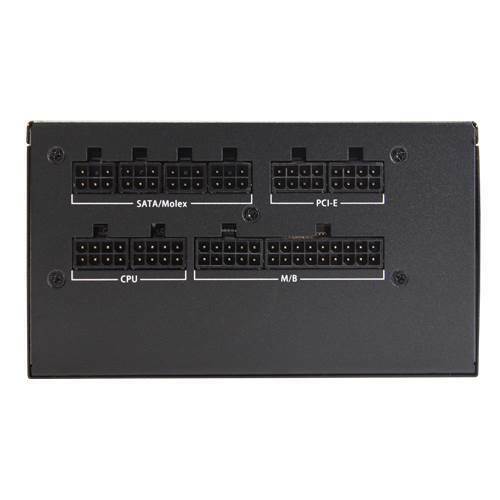 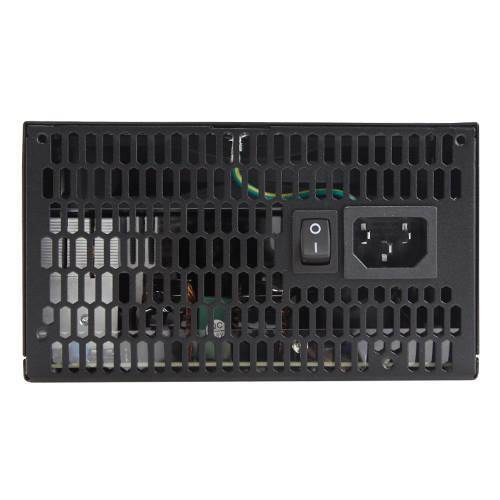 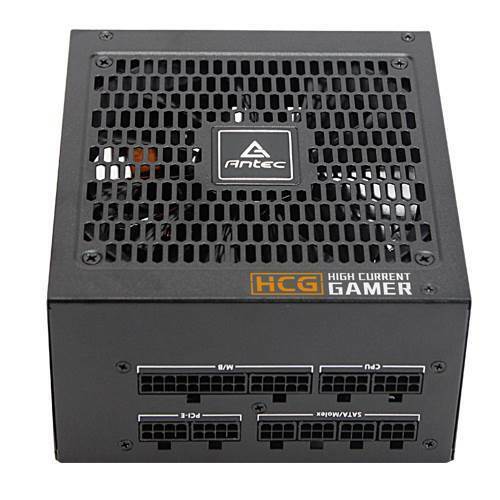 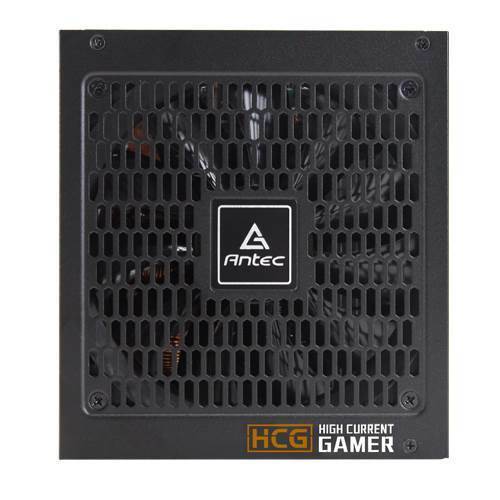 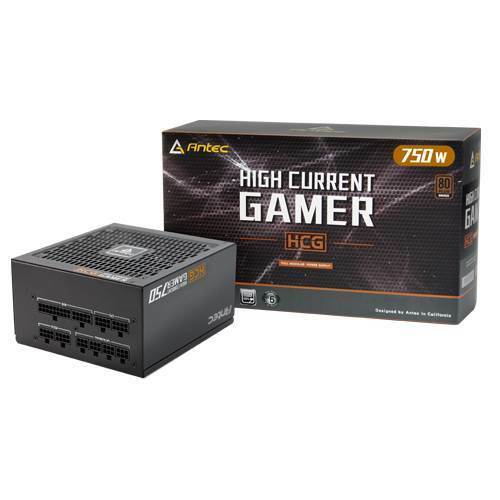 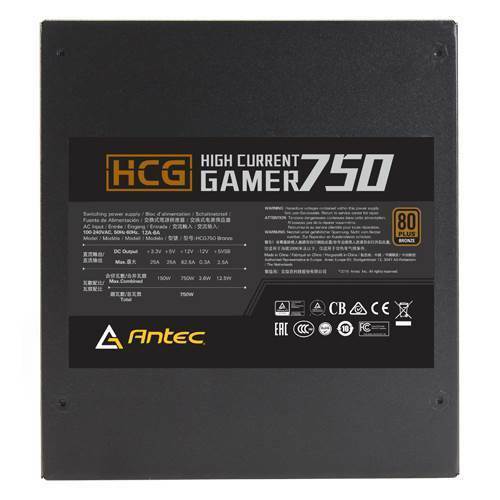 The latest generation of High Current Gamer Bronze power supplies delivers unparalleled stability and 80 PLUS® Bronze-certified efficiency, with 100% Japanese capacitors and fully-modular cable management and a quiet 135 mm Double Ball Bearing fan completes the package.  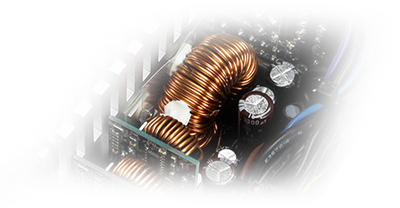 The CircuitShield™ suite of industrial -grade protections ensures that the power delivered to your system is safe and reliable in any environment. 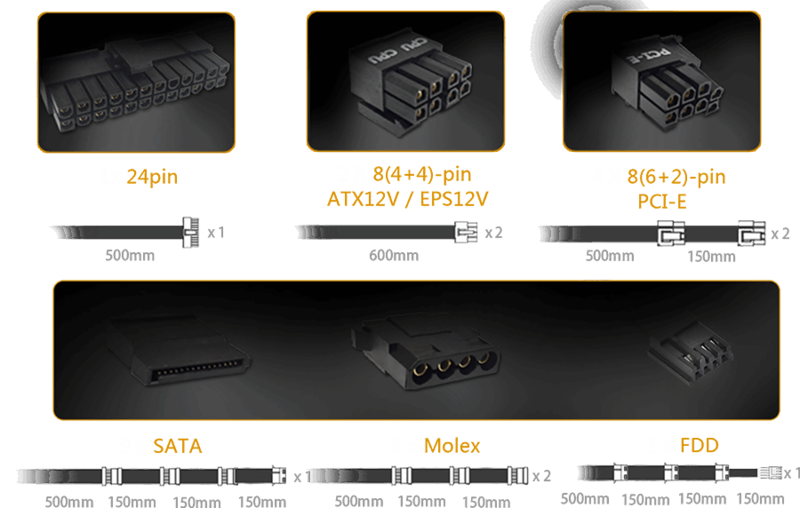  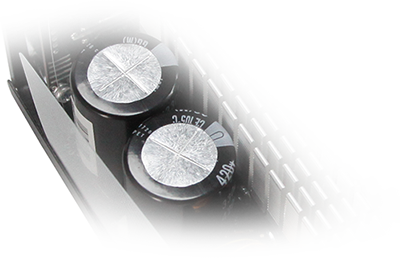 High-performance Japanese capacitors ensure the tightest DC stability and regulation, for reliability that you and your system can count on. 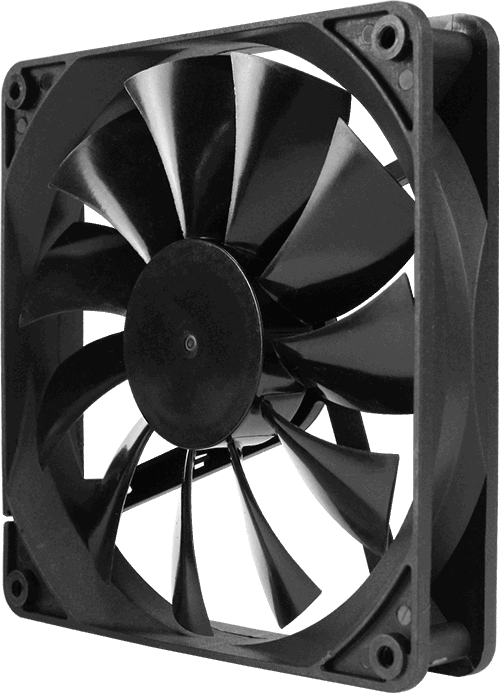  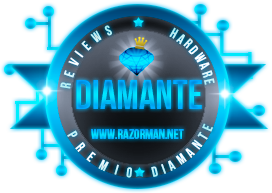 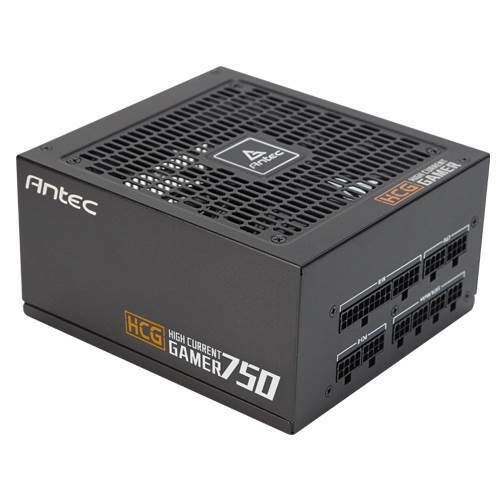 Antec Quality 5 year parts and labor warranty, and you get unlimited access to Antec's incomparable technical support and customer service.